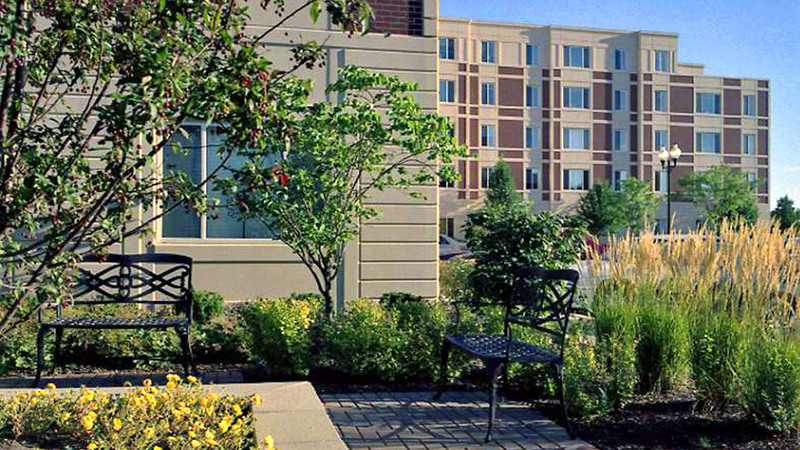 The Melrose Senior Housing Facility, located near North Avenue and 1st Avenue in Melrose Park, Illinois consists of 95 residential units. 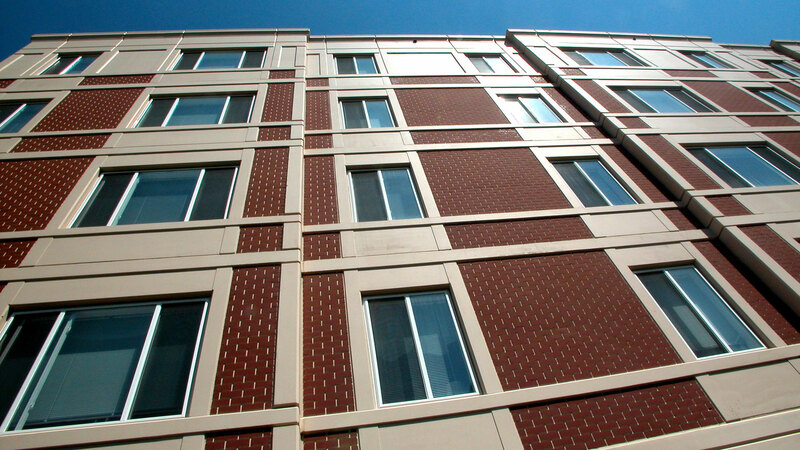 The five-story, brick-faced pre-cast concrete building incorporates both senior condo and rental units. The facility also provides residents with a meeting room, offices, a day room, mail and receiving area, clinic area, laundry, tenant storage, and a multipurpose recreational area. 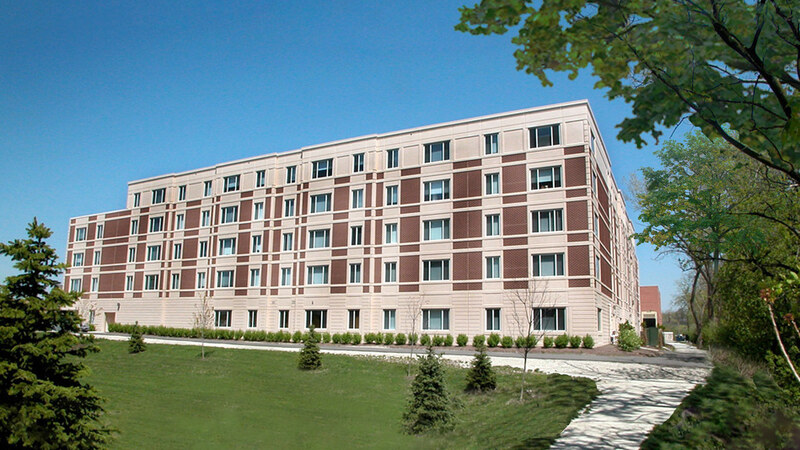 The building is fully accessible in accordance with ADA and IHDA standards.